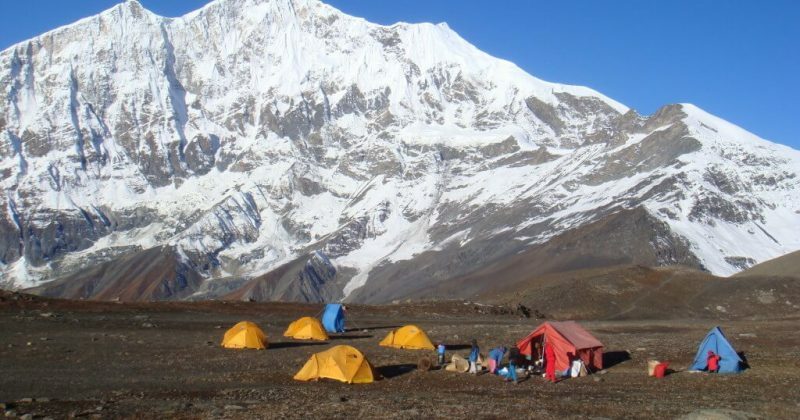 Dhaulagiri Trekking provides massive mountains range of Dhaulagiri consisting of fifteen 7000 meter peaks is magnificent. 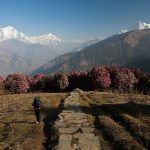 Trekking off the main paths is not only possible, but can be immensely rewarding, though you do need a sense of adventure and an increased ability to deal with unexpected. 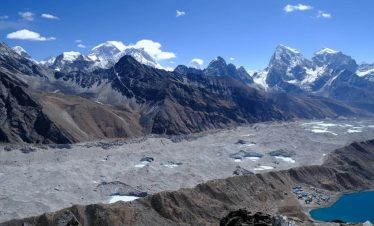 Geographically, it is a land of dramatic contrast. 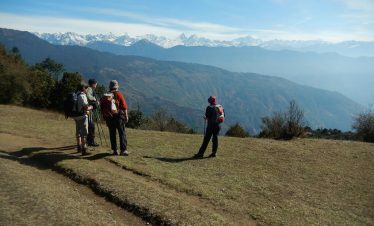 Trekking around the giant Himalayan Peak Dhawalagiri (8th highest Himalayan Peaks of the world) is one of the most challenging trekks. 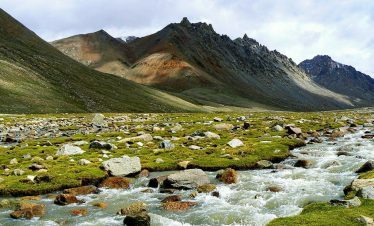 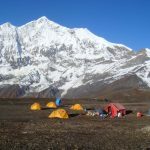 The trek goes through big challenging mountain passes, crossing over French pass (5360 meter) and Thapa Pass (5200 meter); It is a challenging walk on an icy track. 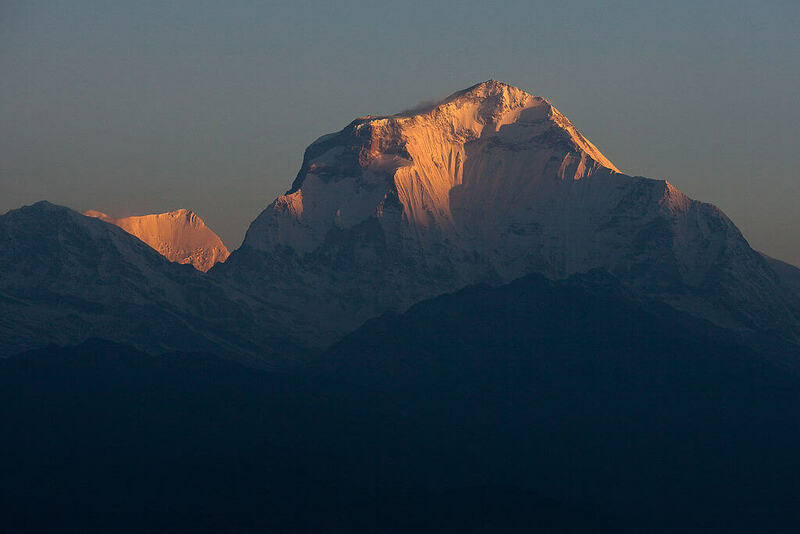 The massive mountains range of Dhaulagiri consisting of fifteen 7000 meter peaks is magnificent. 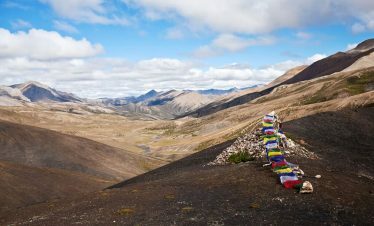 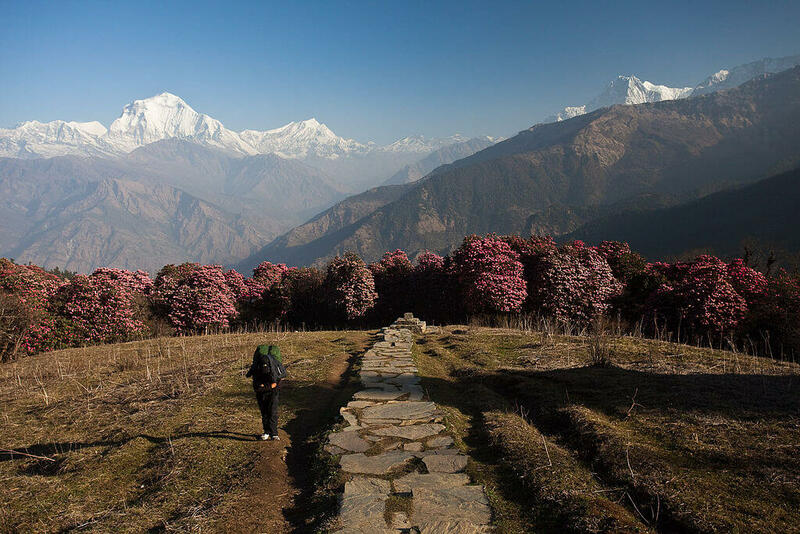 Trekking of the main paths is not only possible, but can be immensely rewarding, though you do need a sense of adventure and an increased ability to deal with unexpected. 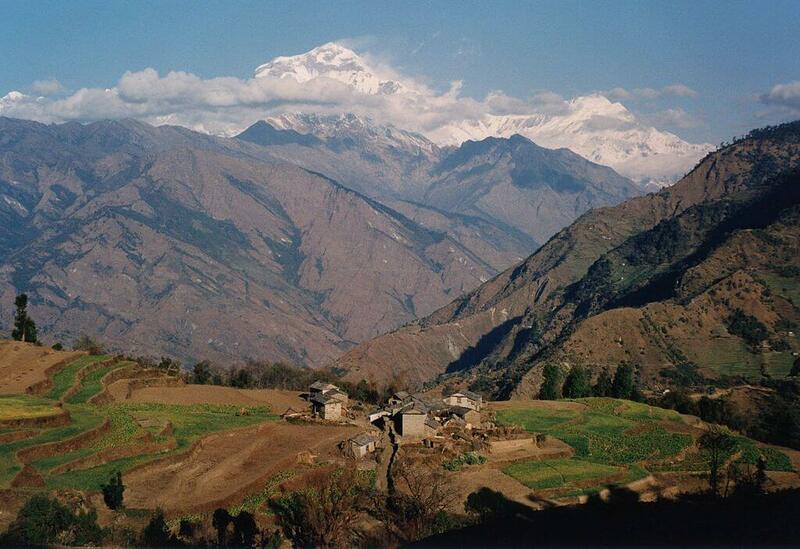 Geographically, it is a land of dramatic contrast. 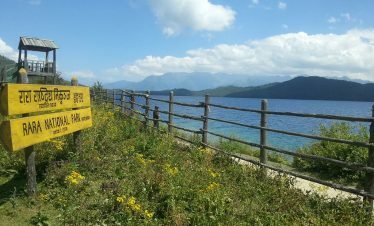 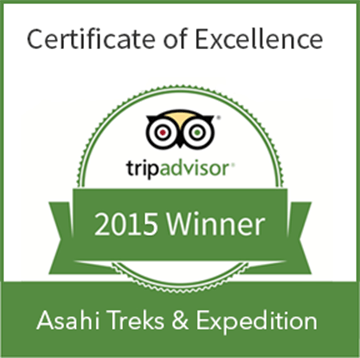 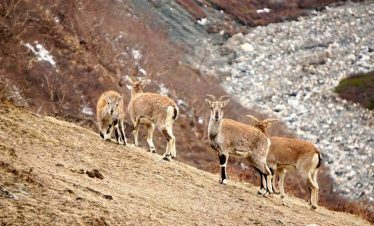 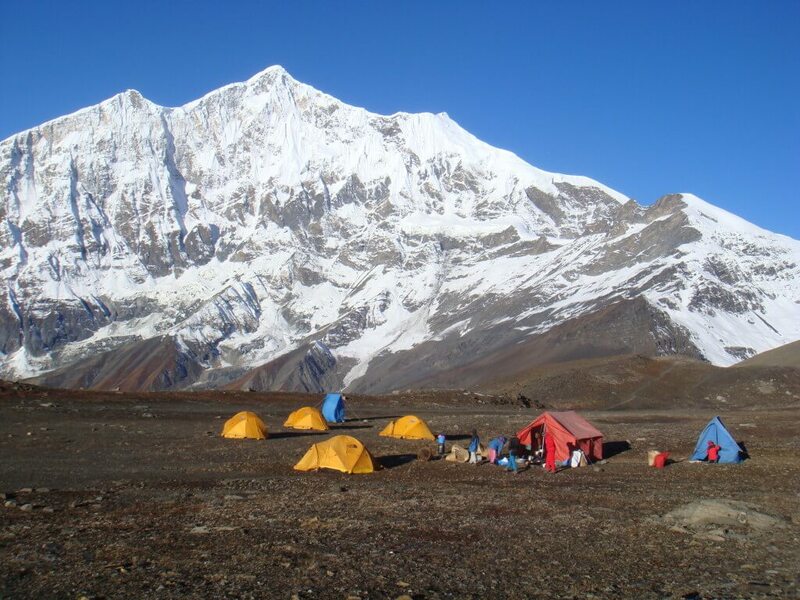 Dhaulagiri Trekking is an exploration of the wild. 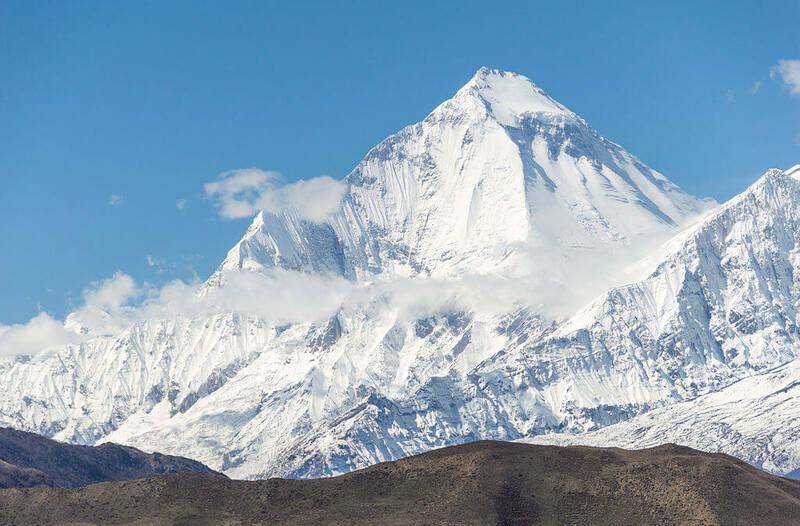 Recently reopened this thrilling region shows its long kept secrets, like the Gandaki Gorge, the deepest Gorge in the world !! 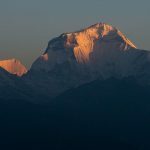 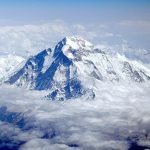 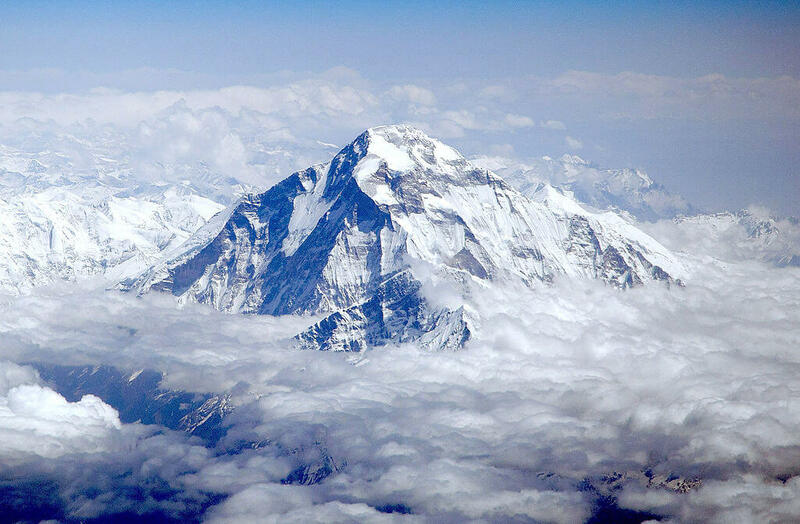 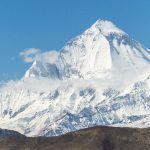 Dhaulagiri means “white mountain” though many mountains over the world have names which translate to white mountain, this is without doubt the most astonishing one. 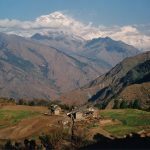 Day 02 : Kathmandu Valley Sightseeing Tour.